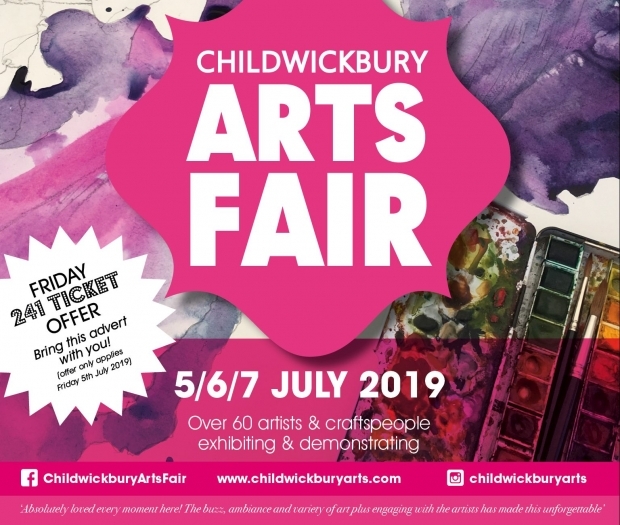 Childwickbury Arts Fair offers art, live music, food and drink in the beautiful grounds of the Childwickbury estate. Witness the creative process in action and engage with over 60 artists and craftspeople from all over the UK. A relaxed atmosphere provides an informal gallery experience where you can buy directly from the artists.